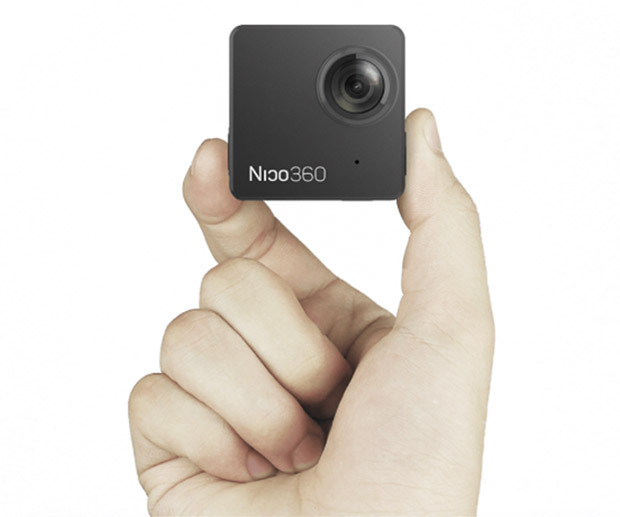 Currently up for funding on Indiegogo, the Nico360 aims to be the tiny champion of 360° imaging. It uses dual fisheye lenses and on-board stitching to make 1440p VR videos, or 25mp stills. Built-in wi-fi allows for live streaming without a PC. It’s also waterproof.